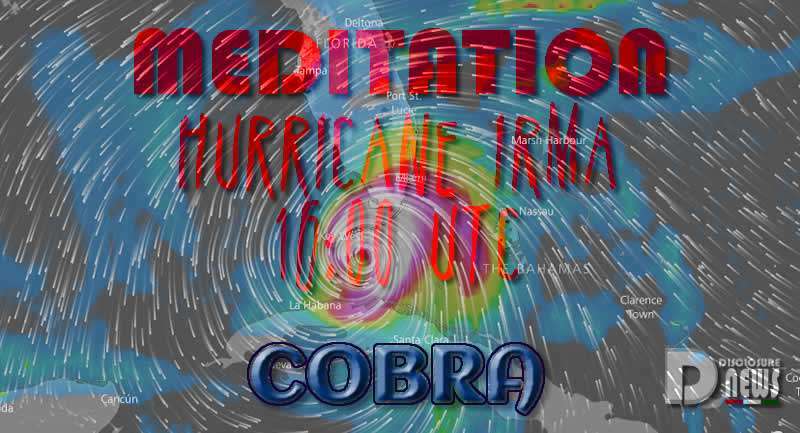 Hurricane Irma Meditation September 10. Cobra. You can see the time for your timezone here. If you have a Cintamani Stone have it with you during the meditation. 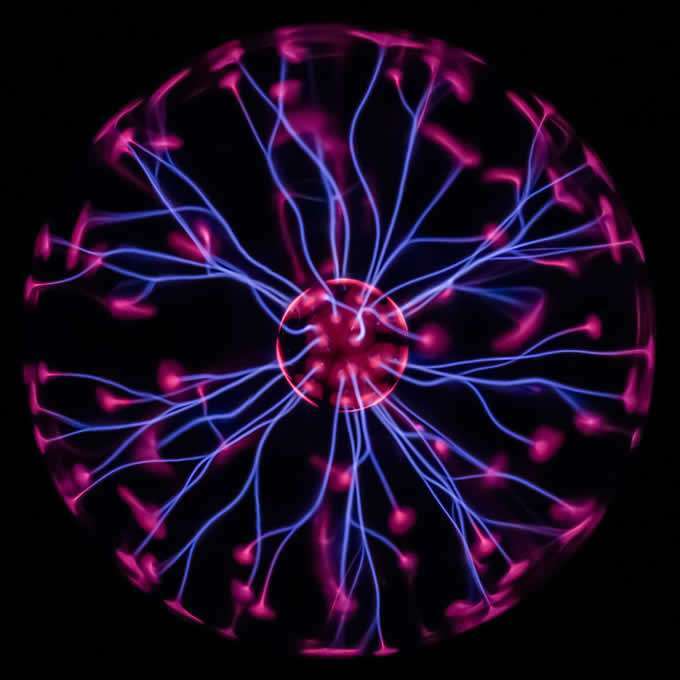 Those who feel guided to help more, can do the same Hurricane Meditation in any (or all) of the 4 hour intervals starting today September 10th. 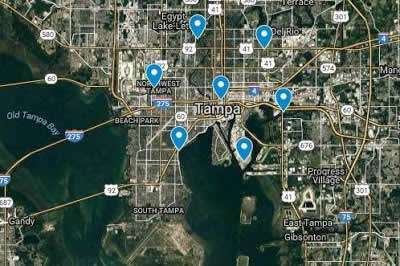 A powerful grid of cintamani stones is already in place in Miami and Tampa in Florida. These cintamani stones are anchor points of strong angelic beings that will influence the plasma currents of the hurricane, trying to minimize the impact of the storm and protect both cities.